for $2,995,000 with 2 bedrooms and 2 full baths, 1 half bath. 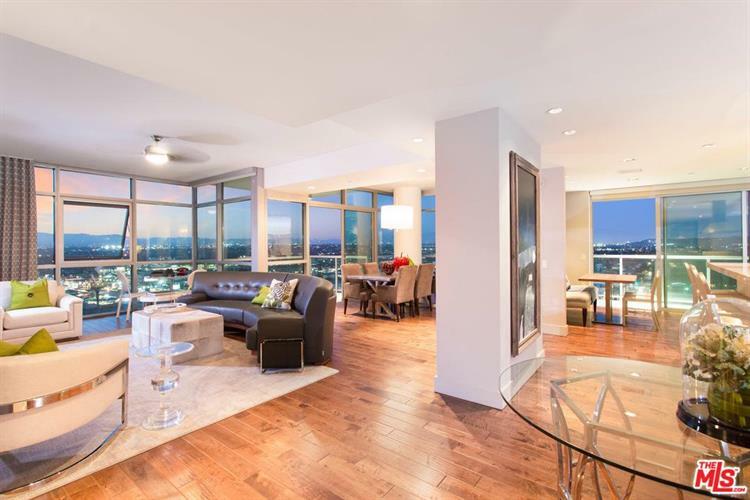 This 2,904 square foot condo was built in 2006. Amazing City views from this spectacular corner Penthouse in the full service, The Cove! 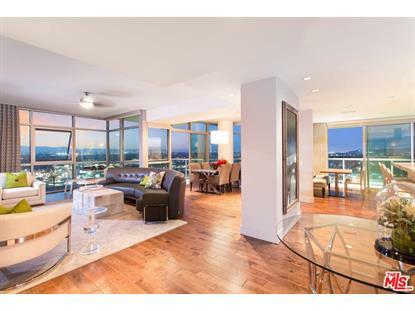 This huge 2 bed/2.5 bath + office offers nearly 3, 000 sq. ft. w/a grand double door entry, expansive living room, wood floors, fireplace, tons of natural light, nearly 10 foot ceilings, complete privacy & 3 balconies. Large kitchen offers stainless steel appliances, custom cabinetry & breakfast bar. Massive master bed has custom glass double doors, stunning views & spa-like bath w/huge walk-in closet. Also offers a fireplace, central AC, 3 deeded parking spots, side by side washer/dryer & much more! HOA fees includes cable/internet/water/trash/EQ insurance & resort-style amenities: 24-hr security/front desk, concierge, 24-hr valet for owners & guests, gym, heated pool/spa w/sun deck & private cabanas, recreation & conference rooms, library, guest suite & wine storage. Just seconds from Marina access, world famous beaches, Abbott Kinney, bike path, dog walk, shops, restaurants, theaters, LAX & more!